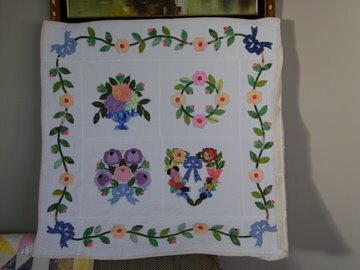 Well I am entering this quilt in Amy's Quilt festival. 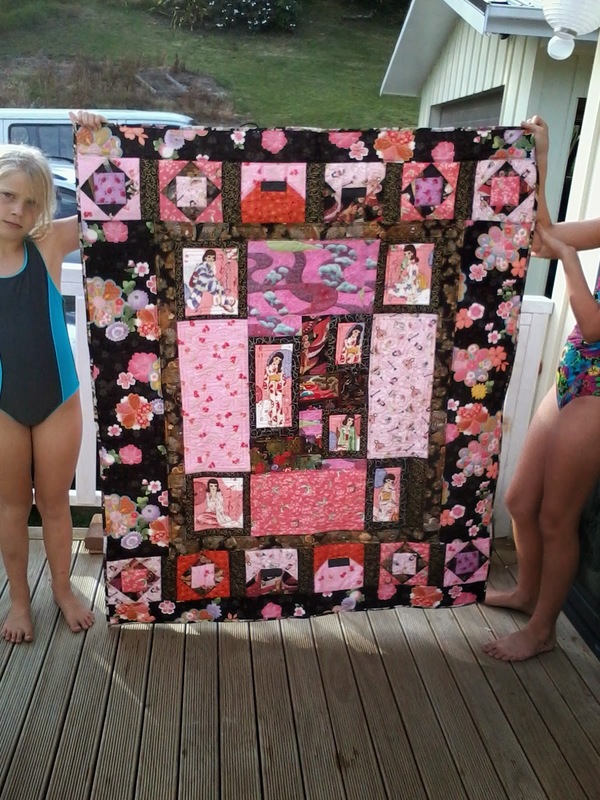 It is my orginal design and I freemotion quilted on my home sewing machine. 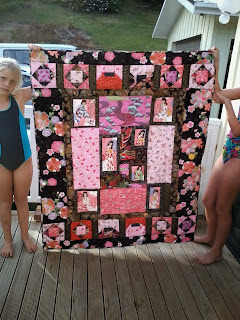 Inspiration came from the giesha girl fabric and other Japanese fabric that I had in my stash. I hope you like it my GD likes it. It is hers and I have been making it for a few years, got a bit stuck with the design as well as moving house in between time. Thanks Amy for giving me the opportunity to show this quilt and for us to see so many other quilts by like minded people.